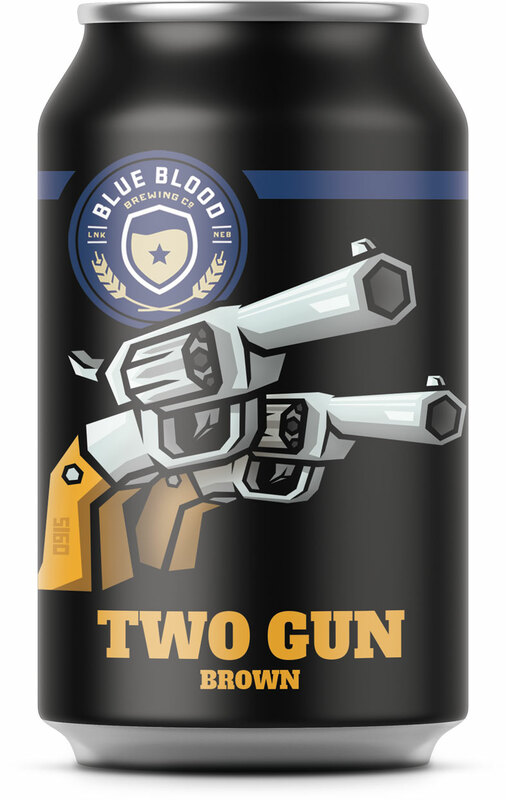 Usual Suspects & Seasonal — Blue Blood Brewing Co.
THAT ARE ABLE TO BE CHECKED ON OR PICKED UP ANY TIME. 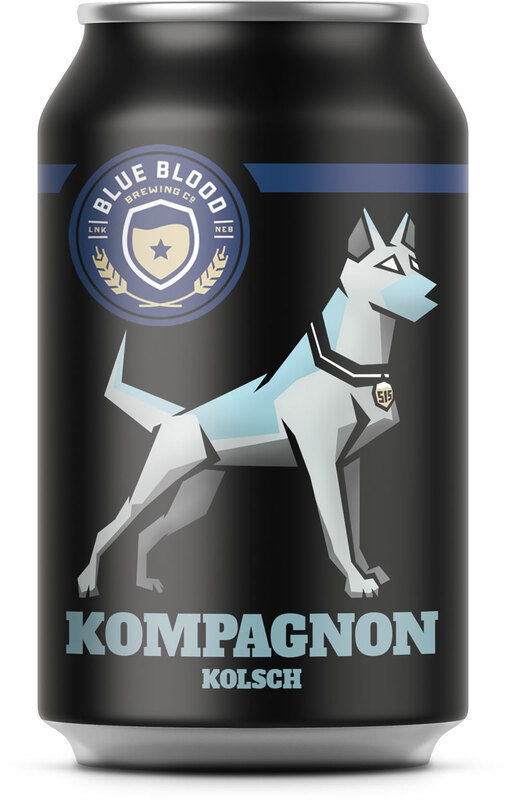 Kompangnon [pronounced like "companion" and German for buddy] is our tribute to man's best crime-fighting friend and Nebraska's strong German heritage. Using a recipe consistent with the Purity Law of 1516, this light, easygoing Kölsch is perfect for anyone who enjoys a good brew among good company. Some dudes have more energy than they know what to do with. Our friend Brock is one of 'em. From helping our brewery get up and running to raising pythons, the man is always looking for a new challenge to sink his teeth into. All Hopped Up is our tribute. Submit to its refreshing yet striking flavor. Honoring tradition is at the core of our brand…and “Pinning” is a time-honored tradition of placing a new badge on the chest of a graduating or promoting officer before they go into the community to protect and serve. Honoring flavor is at the core of our beer…and this refreshing Citra & Mosaic Hopped Session IPA has a flavor profile of citrus and papaya before an herbal hoppy finish. We hope you enjoy celebrating the pinning and promotion of this beer and its service to the beer community by raising a glass in cheers to tradition! We have a couple of Irish buddies that own a couple Irish pubs right here in Nebraska. For them and all the Irish in each of us, we created an easy drinking Irish Red Ale that has the soft caramel malt sweetness and mild toasty finish that Irish Red Ales are known for. If that didn't bring out the Irish in you we added just a wee bit of hop kick to balance it all out and wake you blokes up. SEASONALLY INSPIRED BEERS RELEASED ANNUALLY. Play Ball!! Brewed for our local boys of summer, the Lincoln SaltDog’s, this beer is meant to keep you cool during the dog days of summer while enjoying your favorite team flip the most popular double play in baseball.